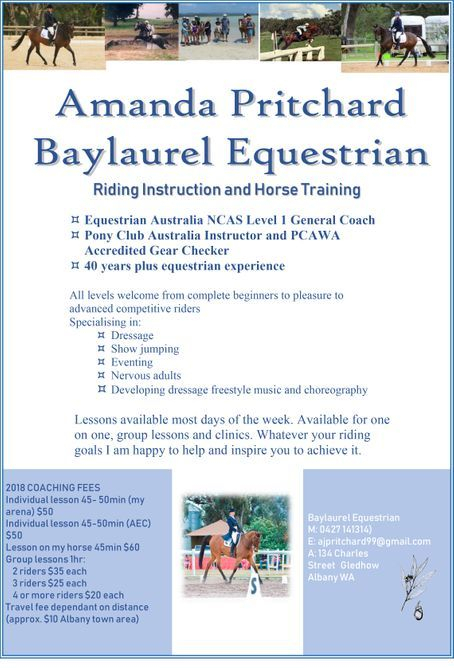 All private instructors wishing to use the Albany Equestrian Centre grounds and facilities for commercial gain must affiliate as an AEC Instructor. 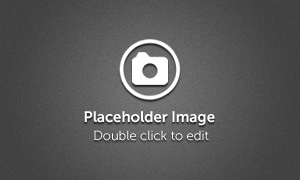 Once registered, instructors and their contact details and relevant information/promotion material can be displayed on the AEC website, newsletters and Facebook pages. Assistance in presenting this information may be available if required. Any AEC owned equipment may be borrowed / used by instructors, but club owned equipment will need to be negotiated with the appropriate club people. Their students will pay normal hire/access fees, if applicable. Contact albanyequestrian@gmail.com for more information.